I have Invoiced a Job and it has created an Invoice with no Account number and a second one with my Customers account, but they are both zero value. In version 8.450 the new Insurance Option is available for Jobs. If all of the Defaults Types are not in the Tables, only the system reserved Insurance and PreDelivery now show. Insurance will now show as the first Job Type by default, if the setup details are missing the software will create the two blank invoices. 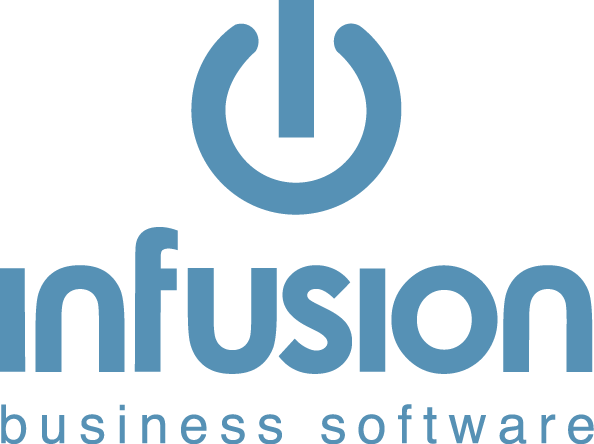 If you do not have any other Types, please contact Infusion Software or your Partner, who will add in the System Reserved options.